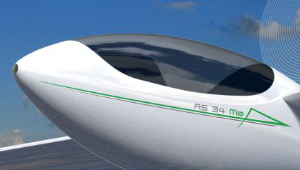 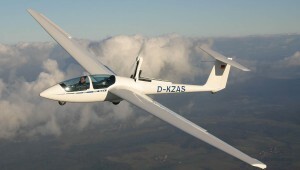 and motorgliders in a year, Alexander Schleicher is one of the global leaders. 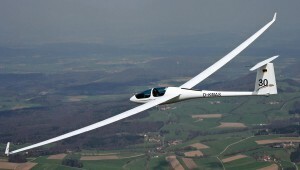 The staff at Williams Soaring Center is here to assist with ongoing support of Schleicher sailplanes in the USA and work with people interested in purchasing Schleicher's newest models. 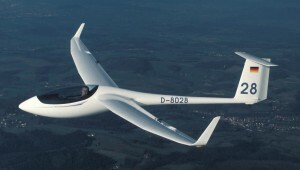 Contact Rex Mayes or Noelle Mayes (530) 473-5600 or visit Schleicher's website for additional information.